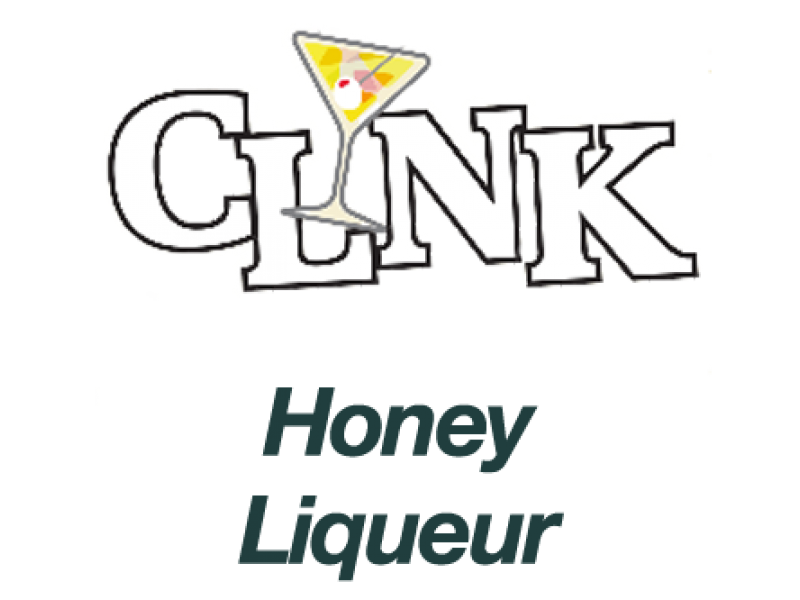 A true golden blend of honey, mead and Whiskey! A raw honeycomb taste, sharpened by a whiskey undertone. Best served neat, or with a little ice if needed. Spiced Brandy 22% ABV £5.25 per 100ml A vibrant mix of Brandy, honey with spices tha..
Chocolate Rum, 29.5%ABV £5.00 per 100ml The perfect pairing of dark chocolate & warmin.. Spiced Ginger Whiskey 22% ABV £5.25 per 100ml A smooth blend of Scotch, ginger and s..
Sloe Whiskey 22% ABV £5.25 per 100ml An alternative use of wild sloes that is balanc..